Star light, star bright, join us to look at some stars tonight! 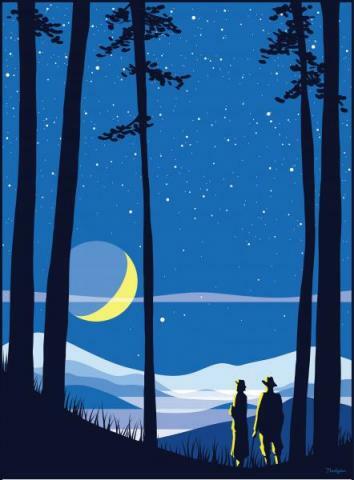 Join the ranger staff and volunteers for our Star Party. Peer through telescopes to get an up-close look at the night sky, take part in some hands-on activities to learn about astronomy, and have fun by playing some star games. Rain date is April 13.